Religion and science are arguably the two most powerful social forces in the world today. But where religion and science were once held to be compatible, most people now perceive them to be in conflict. This unique book provides the best available introduction to the burning debates in this controversial field. 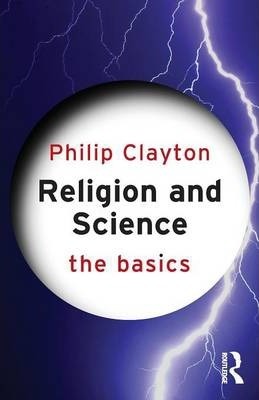 Examining the defining questions and controversies, renowned expert Philip Clayton presents the arguments from both sides, asking readers to decide for themselves where they stand: * science or religion, or science and religion? * Intelligent Design vs. New Atheism * the role of scientific and religious ethics - designer drugs, AI and stem cell research * the future of science vs. the future of religion. Viewpoints from a range of world religions and different scientific perspectives are explored, making this book essential reading for all those wishing to come to their own understanding of some of the most important debates of our day.